A lot of us want to build our own amps, but the prospect can be daunting and it can be expensive buying high quality kits or parts. A good way to build confidence and learn a few things is to make some effect pedals before you tackle that Marshall 18 Watt clone. There are so many resources online, and you can certainly build a simple Fuzz Face or Tube Screamer for a lot less than you can buy an original. 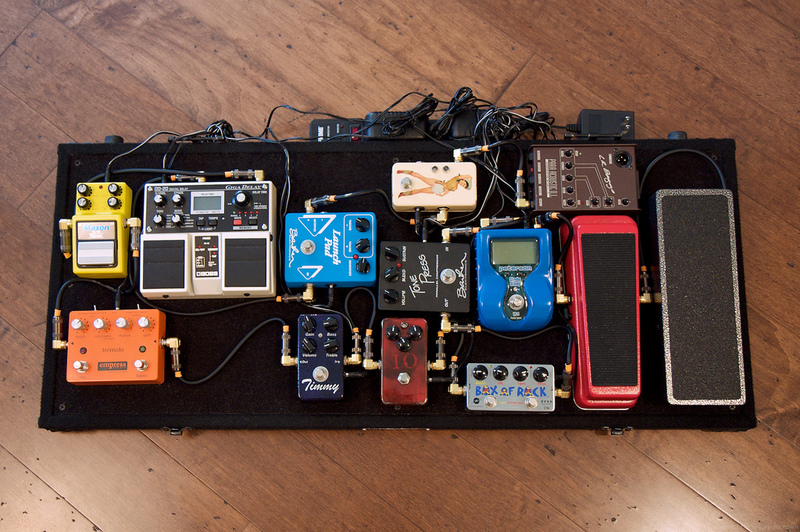 Plus you can modify those pedals to fit your own sound. If you take your time and use quality parts you will end up with something that sounds better and is more rugged than anything you can get at Guitar Center. There are a number of places online where kits, parts, and circuit boards are available. 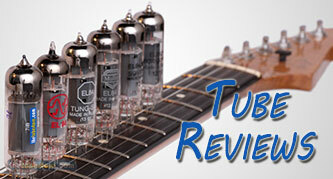 General Guitar Gadgets has the best kits around. You can also buy just the circuit boards and there is a good variety of projects from simple boosts to complicated phasers and delays. Small Bear Electronics is the place I shop for most of my pedal guts. I tend to build on perfboard rather than circuit boards and you can get everything you need there from switches to NOS germanium transistors. Tonepad is another site that sells excellent PCBs and has great projects. Sometimes it takes a while for the boards to arrive but they are worth the wait. GEO is an amazing resource with schematics and layouts for a lot of pedals. Skills you will hone by building your own pedals include how to solder, how to troubleshoot, patience, designing a layout (if you drill your own enclosure and/or build on perfboard), more patience, and basic tricks to change things like gain and frequency response. All of these will come in handy when you are building that first Champ clone or installing your first amp mod kit. Pedal Parts Plus can do powder coating and drilling if these are things that you can’t do at home. Tooling an enclosure can be done with some squares, tape, and a hand drill but I recommend a drill press. Lately I have been using a laser etcher to do my graphics. Many towns and cities have workshops where you can buy a day pass and be trained on the equipment. That is a great resource for when you want to make something a bit more fancy than a pedal in an unpainted aluminum box labelled with a sharpie. 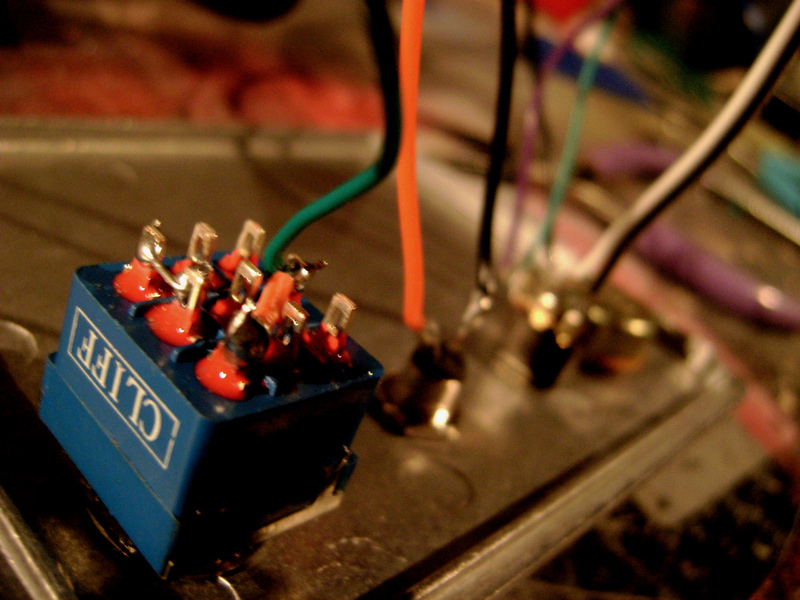 When I started building pedals I had no real idea how to design good guitar tone. I’ve made fuzzes, boosts, tremolos, compressors, octavers, wahs, delays distortions and overdrives, and the process has taught me so much about my tone, including how to sound good without pedals. It has also given me the confidence to build a number of amps that I would never have been able to afford to buy. There is a great online community that is very supportive of beginners. I have taken existing designs and tweaked them to make them more versatile for a modern guitarist. I am not an electrical engineer. I’m just a guy who likes the sound of a loud electric guitar through a simple germanium boost into a nice tube amp, especially when I built the guitar, boost, and amp!